Gintama is now on it's 212th episode and is still yet continuing. I was kind of thinking about rewatching some, so was curious if anyone had any memorable eps. I think my favorite ep was: "Once Upon a Time in China Girl Gintama" episode 50 (season 2). 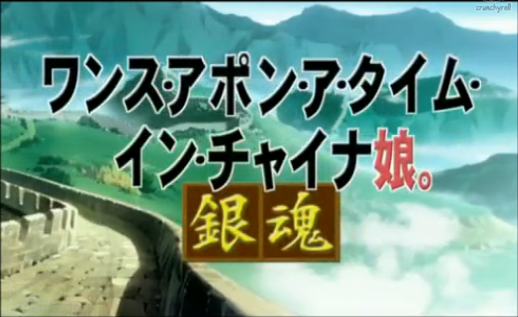 It was the episode about ideas to "change up" Gintama to make it more popular. Out of all the ideas I think I liked Kagura's idea the best (which is the title of the ep). yea, I'm not sure if this is my fav but i liked the episode where they were stuck in an elevator. So they ended up playing 'magical banana'. i like the hot pot episode, thats ep 25.